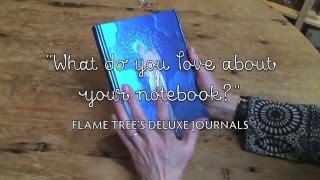 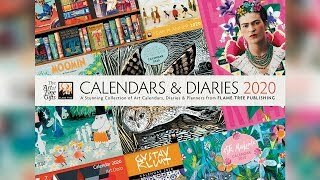 The Flame Tree Notebooks are beautiful and practical, and our customers return time and again, choosing from our wide range of different designs. 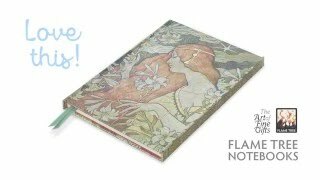 Flame Tree: The Art of Fine Gifts. 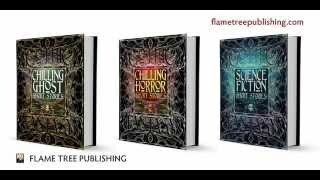 See more at flametreepublishing.com, Amazon, or your local book and stationery shop.